The Vanderhoof Nechako White Sturgeon Recovery Initiative is releasing larger sturgeon to avoid numerous other predators, but the larger sturgeon are now the perfect-sized meal for local river otters. A handful of hungry river otters have added juvenile sturgeon to their diet and it's directly impacting a Vanderhoof sturgeon recovery project. 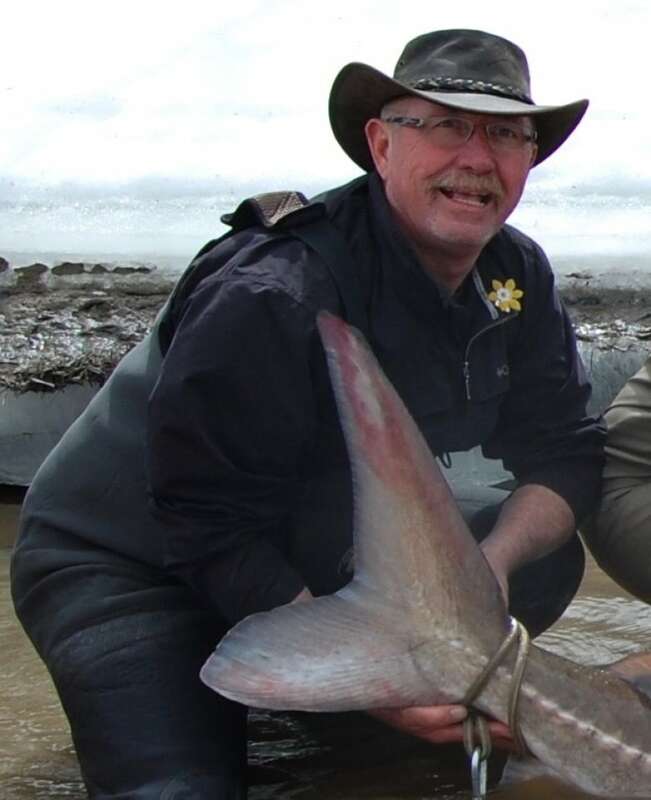 "Downtown Vanderhoof, we have the last three or four years had six or seven very healthy otters that seem to like Nechako white sturgeon as part of their dining habits," said Nechako White Sturgeon Recovery Initiative chair Wayne Salewksi. Salewski said the initiative is trying to help the fish avoid being eaten by predators that like small fry by growing the fish larger before releasing them. "Seagulls, ospreys, eagles, bull trout, just about everything likes the right-sized bite," he said. But for river otters the right-sized bite seems to be about 500 grams, which is how big the Initiative in Vanderhoof is growing them to in order to avoid other predators. He said it raises questions about how his sturgeon conservation efforts contribute to healthy otter families. "It's the circle of life. We've always been well aware of that," he said. "Sturgeon have had many challenges over the millions of years that they've been around and this is just one of them." Salewski says the otters seem especially drawn to the fish being released with small GPS trackers attached to them. He calls the trackers eye-candy for the otters. "There's no question that otters seem to be able to pick those out of the herd just quicker and easier." The restoration team has to go out to find the devices after the otters have finished with their meal and discarded the trackers. "We just track them right to the shore," said Salewski. "They're usually nicely under a log on the banks." The sturgeon recovery team injects otter scent extracted from the animals' glands mixed with fish skin into juvenile sturgeon tanks in hopes the instinct to flee at the smell of otters will be heightened in the fish. Other tanks are being injected with a placebo, so the team can assess whether the "otter avoidance training" works. 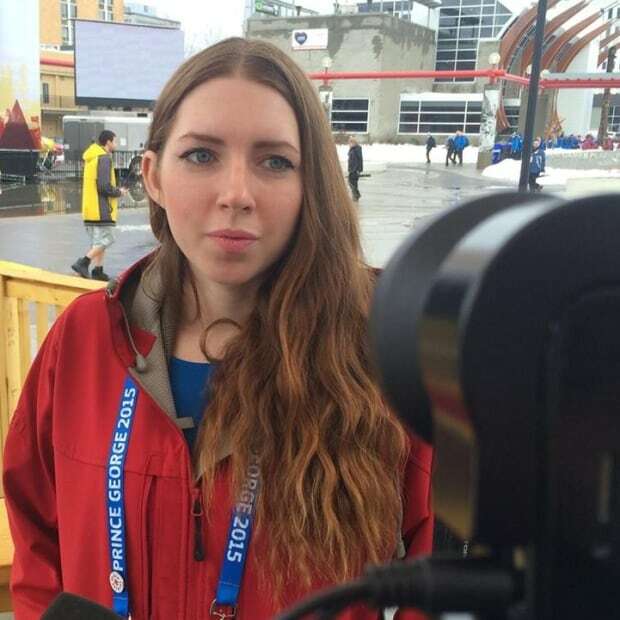 "We're testing the survival of those fish that have been taught otter avoidance," said Salewski. They're also experimenting with the idea of releasing even larger sturgeon into the water, making them too big for the otters to catch.